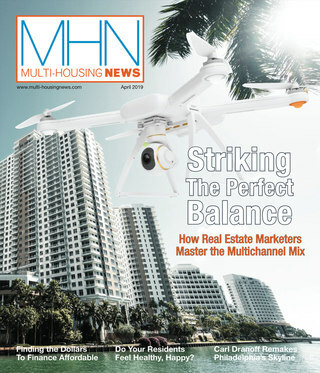 Subscribe for the Latest Multi-Housing News! Daily Headlines from Multi-Housing News Stay up-to-date with the industry’s breaking news reported daily by MHN’s editorial team. 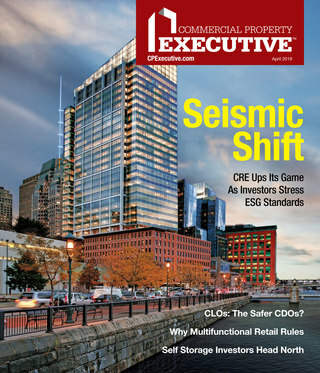 Insightful interviews with multifamily leaders, economic updates, market forecasts and more. Delivered twice monthly with an emphasis on deals, MHN’s editorial team keeps you abreast of the most interesting investors and provides insights into their transactions. Each month, you’ll receive an email with a link to the new issue of our monthly digital magazine and highlights of the top features. Accessible from any device, easy to navigate and loaded with helpful links, the Monthly Digital Magazine allows you to bookmark an article, forward to a colleague a link to a specific page or article, print, etc. Commercial Property News is a monthly newsletter for emerging real estate owners and managers from the editors of Multi-Housing News and Commercial Property Executive. Delivered straight to your in box, the newsletter covers all the major property types and provides news, Q&As and in-depth features offering insights into market trends and strategies. Delivered Twice Monthly Today’s market presents unprecedented challenges. MHN’s Property Management Newsletter provides industry leaders with the information they need to maximize the investment value of the portfolios they own and/or operate. Occasionally our sponsors offer special insightful information for us to share with our readers. Stay ahead of the most important energy management trends, products and opportunities for commercial and multifamily real estate through The Energy Report. This monthly newsletter from our sister brand, Commercial Property Executive, covers sourcing & procurement, policy, cogeneration, energy alternatives and more. Want a closer look at what is going on in the industry? Get exclusive invites when MHN partners with industry leaders to cover the latest news, topics, issues, solutions and more during our live webinars.